Mosquitoes are really quite of a problem, especially in evening and night and what’s the biggest mistake we all do is trust the chemical ingredients to get rid of these mosquitoes like mosquito vaporizers, coil and various things. We use these vaporizers to get rid of mosquitoes but then we suddenly get frustrated when they don’t their work properly and then what could be more annoying? – The irritating smell which these mosquito vaporizers release. In long terms, the mosquito vaporizers really don’t help as they only kill a very few amount of mosquitoes, whereas, the proper mosquito reduction should be done by throwing insecticide sprays via airplanes. In short terms, the mosquito vaporizers only work for about 2-4 hours but they contain a series of many harmful chemicals including herbs, oils or diethyltoluamide commonly known as DEET. This DEET compound is actually the part of allethrin family, a pyrethroid which is found in many mosquito repellents, mats and coils. In low quantity, allethrin doesn’t affect human body but is poisonous for small insects and fishes, whereas, in high quantity, it can irritate the human skin very much and cause various stomach and nervous system problems. 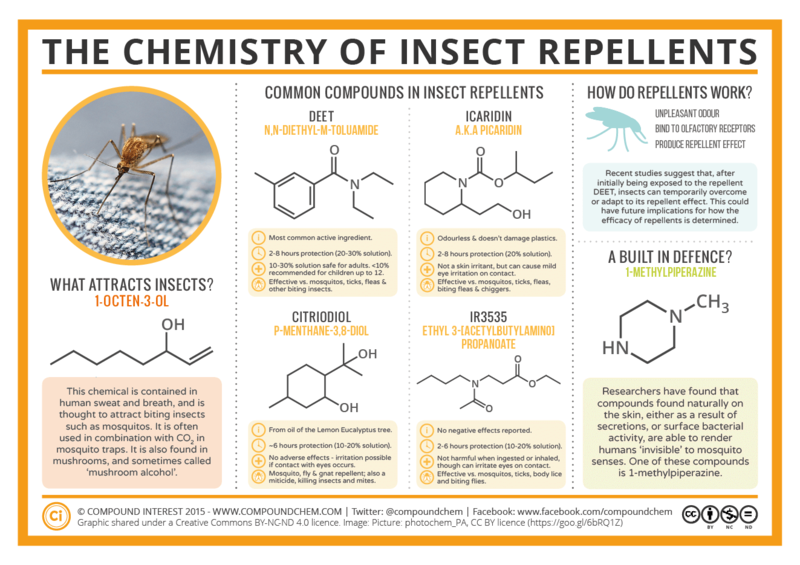 Therefore, such repellents should only be used according to proper instructions so that you only inhale the small doses and small children and patients should be really kept away from a chemical like DEET. The main suggestion which doctors give is to use these repellents only in a properly ventilated area.